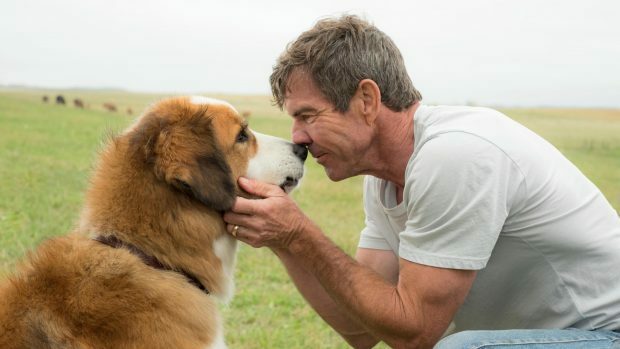 Fans of man’s best friend will be heading to the cinema this weekend to catch the heart-warming tale of A Dog’s Purpose. It’s not the first movie starring a furry friend to capture the hearts of people – and it won’t be the last either. To celebrate its release, we are challenging you to name these 11 movies starring dogs.